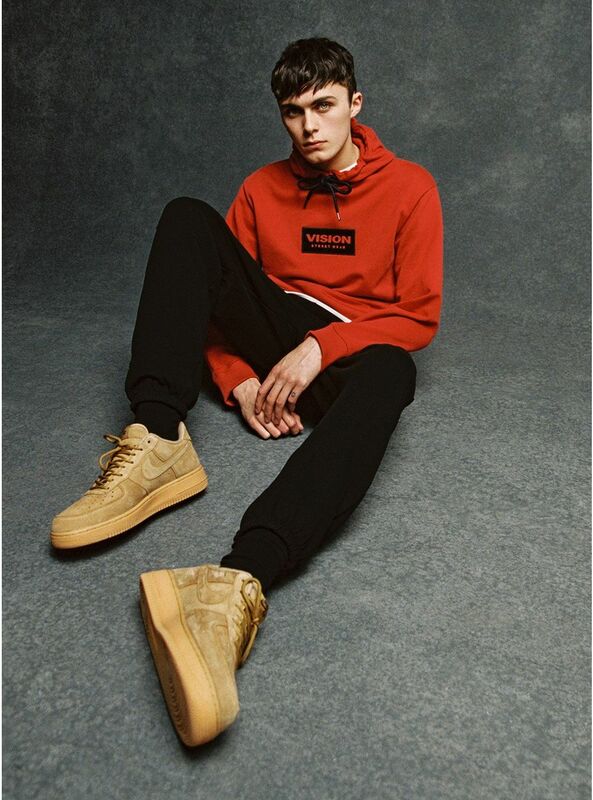 Vision Street Wear has just launched its latest collection which has conveniently landed in Topman stores and online. Now aged 40, the brand is as young as ever, and still capturing the Southern Californian underground skate and music scene. 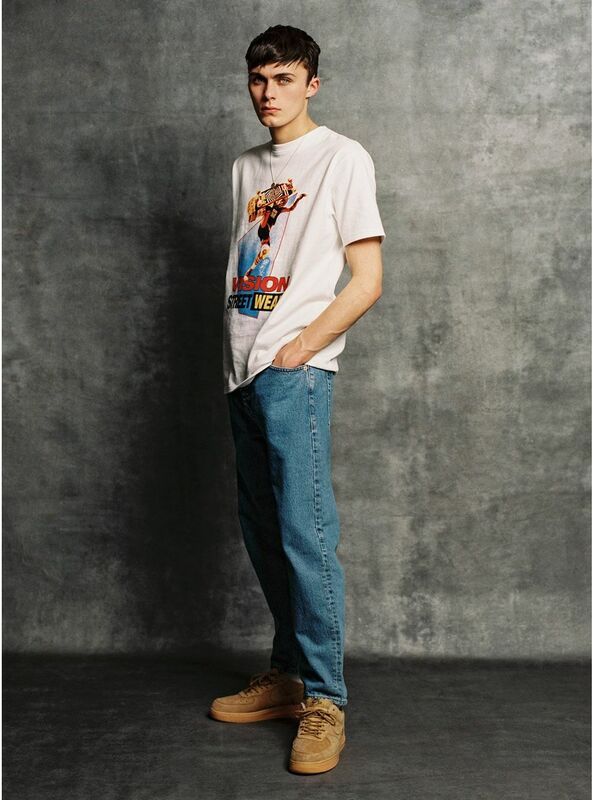 The new collection sees these influences mashed up for the twenty first century young man, with bold, logo-inspired graphics and hypnotic patterns. It’s pretty much everything that made the brand iconic, reimagined for 2018. The new collection comprises of 26 items, from outerwear, tracksuits and jerseys from £28 for a T-shirt to £80 for a reflective 3M jacket. Shop the collection at Topman.